Search for tires based on vehicle or tire size to find the set that's right for you. We carry all the top brands like Yokohama, Michelin, Goodyear, and more. Our tires also come with our Metro Nissan of Montclair Tire Price Assurance to make sure you get the best price on your tires. We even provide road hazard tire coverage in case of a flat. Tires are an investment, make sure you get them from someone you can trust. 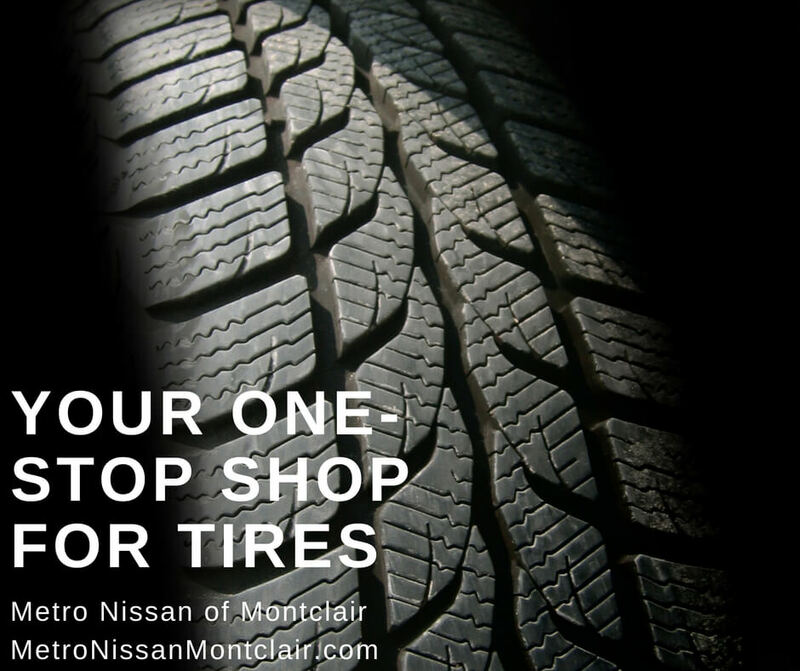 Visit our website to learn more about getting your tires at Metro Nissan of Montclair. Metro Nissan of Montclair, doing it right!